Splitting your inventory across multiple fulfillment center locations, known as distributed inventory, can offer many advantages to an ecommerce seller. 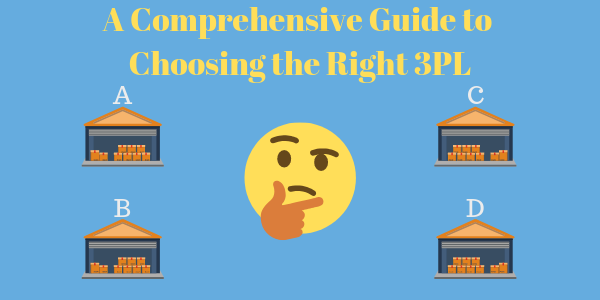 When you work with a 3PL that has multiple warehouses, you can leverage their knowledge and expertise without having to incur the significant upfront costs to build out your own infrastructure. The heavier a package is, there will be a significant cost savings when your package has to travel less distance or through fewer shipping zones. 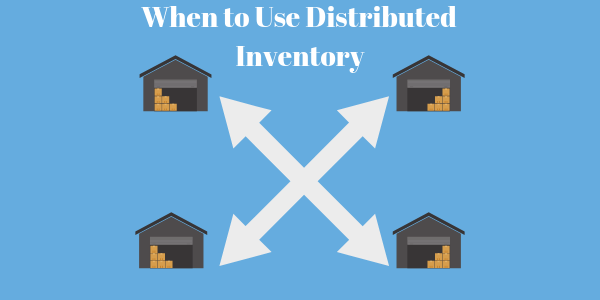 By having distributed inventory, your products will likely be closer to your customers. You will be able to save on shipping zone costs, which can add up quickly with heavier orders. A single warehouse may be all you need when you are just getting off the ground, as it will likely be too costly to use operate out of multiple fulfillment centers. If you expand enough to the point that the shipping costs exceed the cost of additional warehouse space, then it will be more cost-effective to split your inventory across fulfillment centers. By utilizing multiple warehouses, you can strategically choose locations that are near your customers. Storing inventory closer to your customers helps lower shipping costs, because orders will travel a shorter distance when shipped. Similarly, it may make sense to send only your most popular or best-selling products to additional warehouses, rather than store inventory for every single product you sell. This way, your less popular items won’t sit there taking up warehouse space without selling quickly, and you won’t be stuck paying for storage. 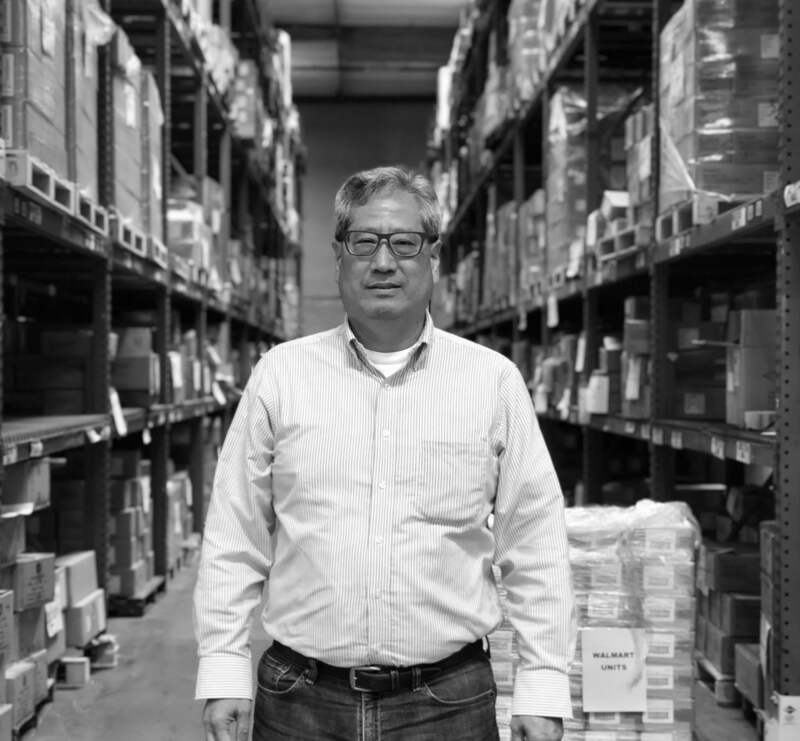 When it comes to choosing the location of a fulfillment center, it ultimately comes down to where your customers are. As stated above, this is because orders are delivered quicker and at less cost when your packages travel less distance. To justify an additional warehouse, it’s best to find out how many customers would benefit from it. In today’s online shopping world, most consumers have come to expect two-day delivery. 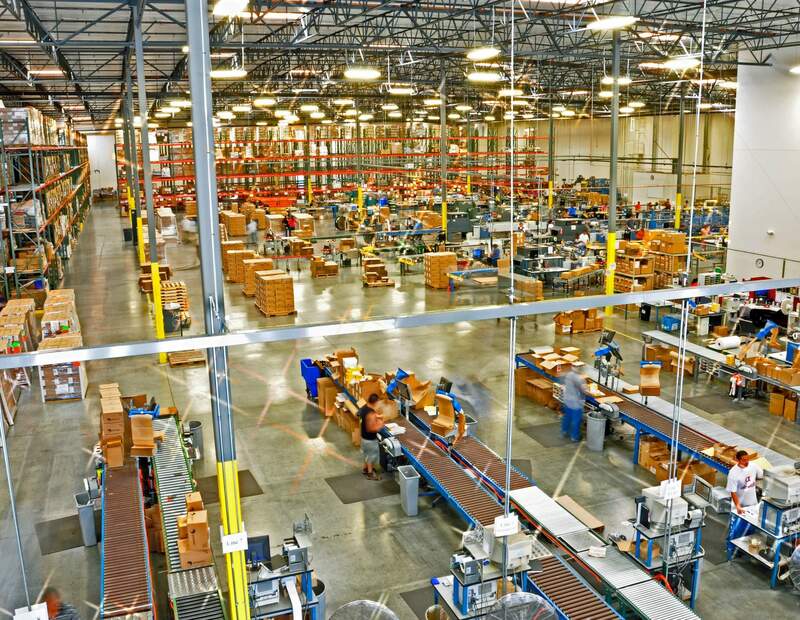 Using multiple fulfillment center locations enables reduced delivery times. Each time a customer places an order online, the order will then be automatically fulfilled from the warehouse that’s closest to them. This can enable your company to offer Prime-like service to meet customer expectations with speedier delivery times. There are so many decisions to make when managing your inventory. When it comes to distributing your inventory between fulfillment centers, there is not always a clear-cut answer, but by tracking shipping costs and geographic location volume, you’ll be better suited to make an informed decision. Being able to ship orders from multiple warehouses can save you time and money, creating a better order fulfillment experience for both you and your customers. There are many benefits to working with a third party logistics company (3PL), if you are seeking logistics support we’d love to hear from you. You learn more about DCL Logistics’ Amazon Fulfillment Services, or check out the many companies we work with to ensure great logistics support. Send us a note to connect about how we can help your company grow.